Live, Play & OWN Downtown. 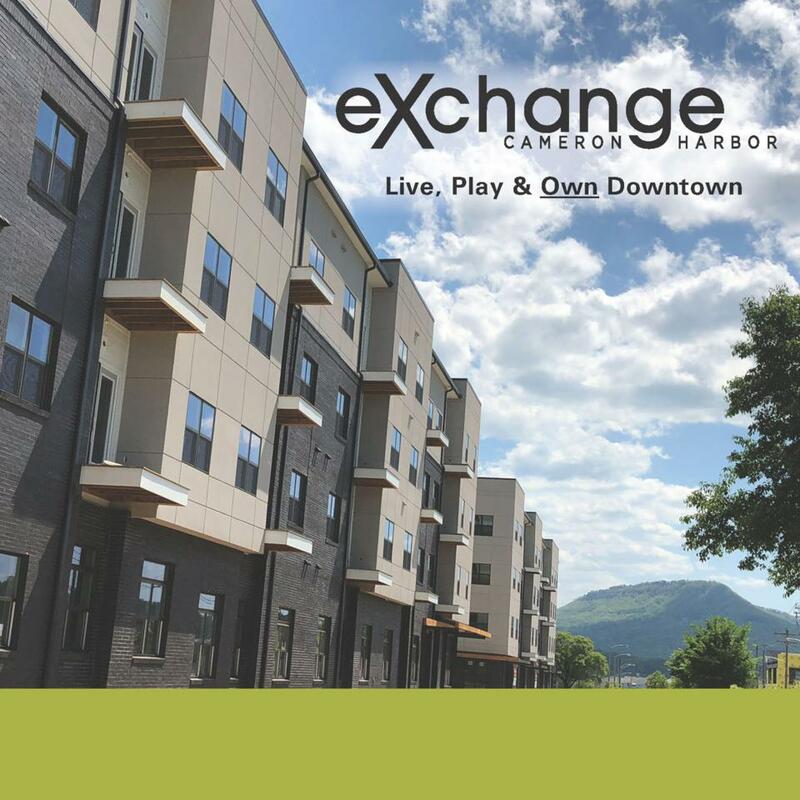 Exchange Cameron Harbor is brand new and located in Downtown Chattanooga in the fast growing riverfront community of Cameron Harbor on Riverfront Parkway. 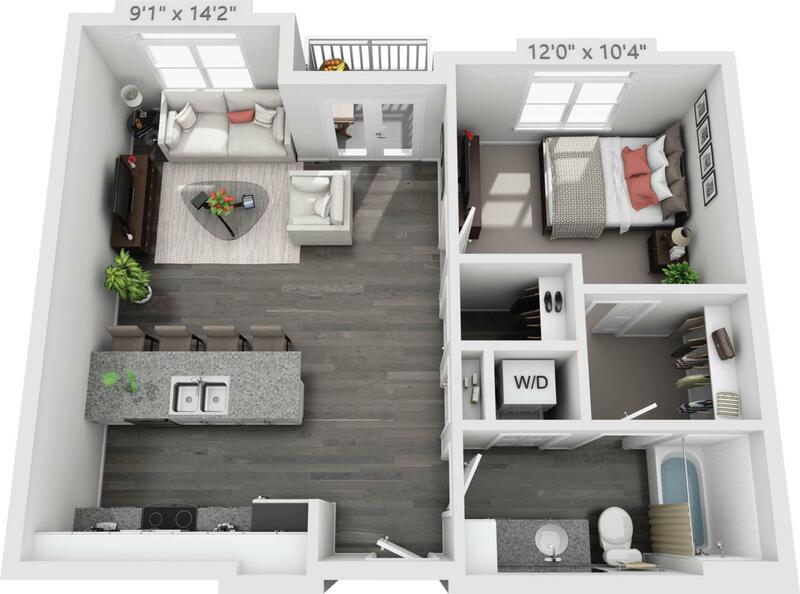 Owners at the Exchange will have on site parking, pool, fitness center, clubroom, dog spa with wash stations and an outdoor living area that includes a fire pit. 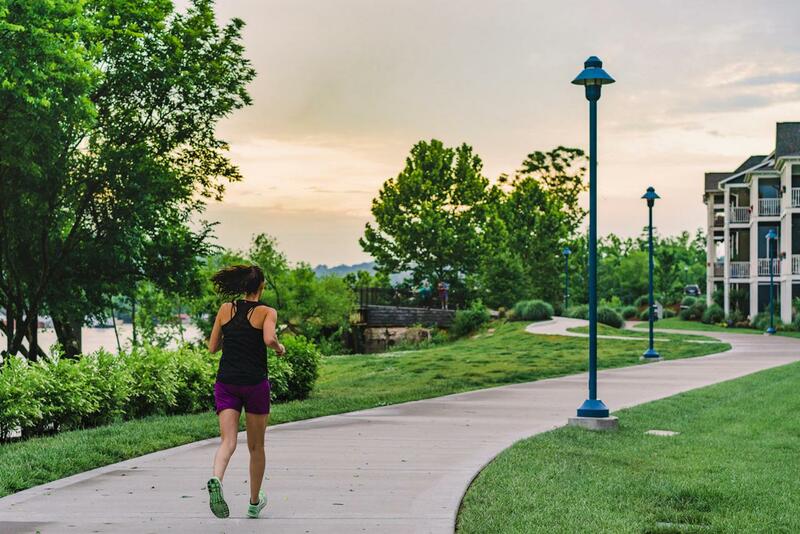 The Chattanooga Riverwalk, one of Chattanooga's beloved community assets, runs through Cameron Harbor. Hop on and run or walk to St. Elmo, Bluff View Art District or out to the Chickamauga Dam. Buyer to verify important information such as school zones and square footage.Chattanooga and is now the site of two new restaurants and more businesses to serve the residents are planned for the ground floor of the Exchange. The Chattanooga Riverwalk, one of Chattanooga's beloved community assets, runs through Cameron Harbor. Hop on and run, walk or bike to St. Elmo, Bluff View Art District or out to the Chickamauga Dam. Ready to spend a day on the water? Put in your kayak or paddleboard and set off " it's easy when the Tennessee River is right in your own back yard.